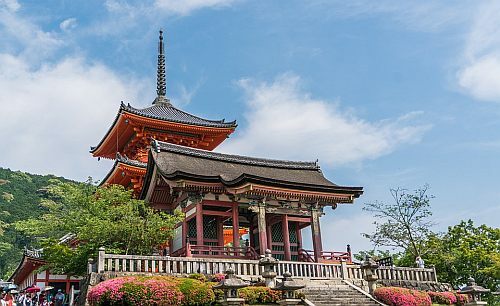 Japan Airlines has dropped the price of a few flights in December 2019 and February 2020 from Calgary to Osaka, Japan down to $675 CAD roundtrip including taxes. There are also flights in September and October for between $637 and $705 CAD roundtrip. 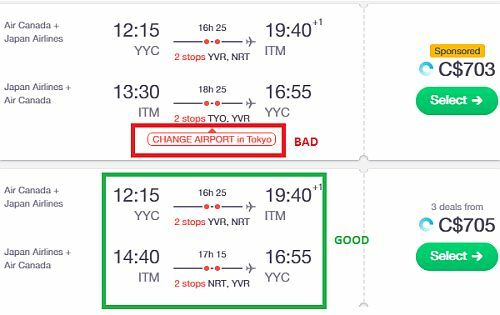 calgary, yyc, flight deals, japan, asia, east asia, osaka, itm and japan airlines.